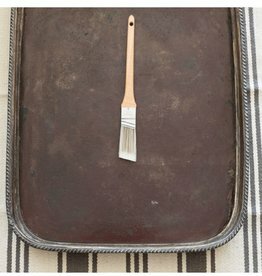 1" angled paint brush - Perfect for all of your chalk paint and home improvement projects. 2" angled paint brush. 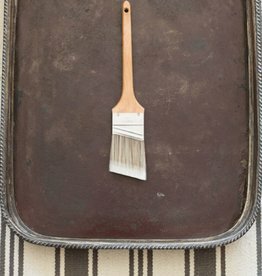 Great quality brush, perfect for your chalk paint or home improvement projects.